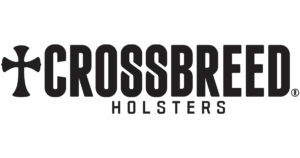 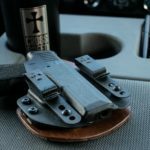 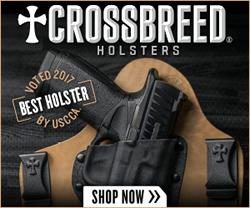 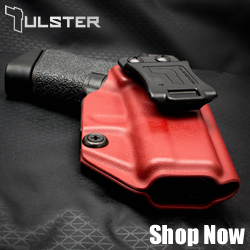 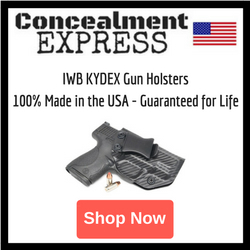 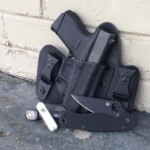 Crossbreed Holsters, LLC was started in 2005 by Mark Craighead to bring all of the best holster features together in one product without any of the non-functional design elements found in many holsters on the market. 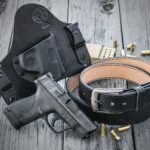 Mark’s new breed of holsters has grown into a company strong with integrity, craftsmanship and customer service, producing a quality line of all-American made holsters. 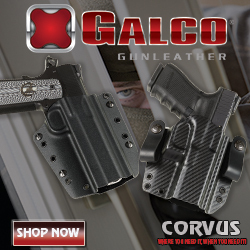 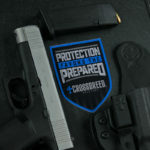 CrossBreed Holsters now offers compatible IWB and OWB holsters and magazine carriers for the new 9mm Glock G43X pistol. 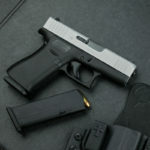 CrossBreed Holsters now offers compatible IWB and OWB holsters and magazine carriers for the new 9mm Glock G48 pistol.